Grazing exacerbates Bromus tectorum dominance in one of North America’s most endangered ecosystems by adversely impacting key mechanisms mediating resistance to invasion. 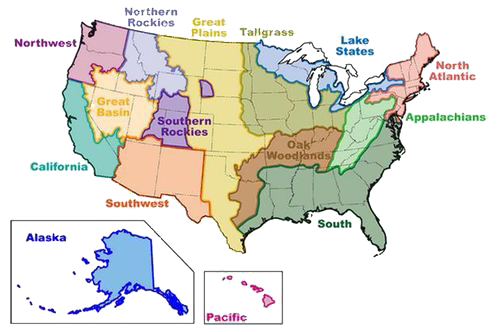 If the goal is to conserve and restore resistance of these systems, managers should consider maintaining or restoring: (i) high bunchgrass cover and structure characterized by spatially dispersed bunchgrasses and small gaps between them; (ii) a diverse assemblage of bunchgrass species to maximize competitive interactions with B. tectorum in time and space; and (iii) biological soil crusts to limit B. tectorum establishment. Passive restoration by reducing cumulative cattle grazing may be one of the most effective means of achieving these three goals.